Am I the only one who hasn't had problems with tiger? I read Oppo on my home computer and my school Ipad. Since the swap, everything has worked much better than before with old kinja. I'm noticing a lot fewer pictures are getting Kinja'd, my notifications are actually working, and it's a lot smoother. Now that I'm fairly used to reading comments on the new system, the layout makes sense and has a nice flow to it. 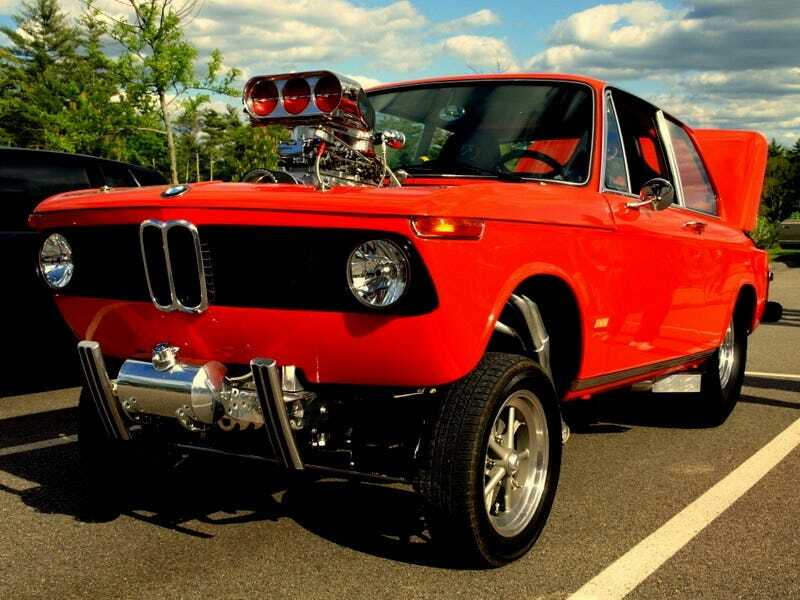 Have a BMW 2002 Gasser for your time.